Check out this new video in my warm-up/ recovery series. This one is for FEET… a highly neglected, yet extremely important area of the body. 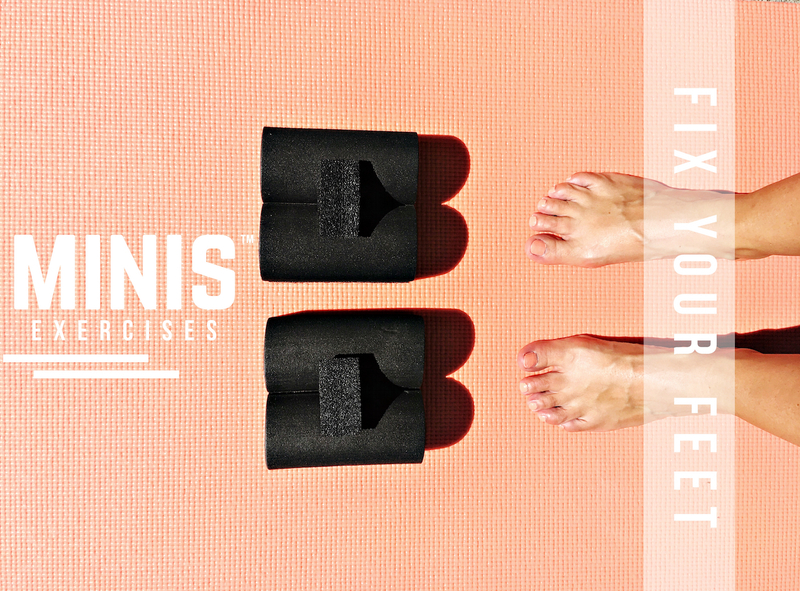 You can repair and avoid common feet and ankle problems with a pair of MINIS™ and these simple exercises. Check out the trailer below and then find the full video on my VHX channel! This entry was posted in Uncategorized and tagged ambassador, Ashley Benson, dance, dance workout, exercies, Minis, NYC ballet, PhyscialMind Institute, product review, running, running shoes, warm-up on August 7, 2017 by admin. Thank you a lot for providing individuals with such a special opportunity to discover important secrets from this blog. It is always very beneficial and as well , stuffed with a good time for me personally and my office co-workers to search your website nearly 3 times in one week to read the latest stuff you have got. Of course, I’m also usually satisfied with the breathtaking concepts you give. Selected 2 areas in this post are definitely the most impressive we’ve had.